Tomatoes: Grow one plant per bucket, and use a stake or cage to support the plant. These guys can really grow wild, if you let them. Maintain regular moisture levels in the soil throughout the season to prevent diseases that destroy fruit. Basil grows well at the base of a tomato plant. 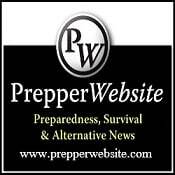 ​Peppers: You can fit two peppers into each 5-gallon bucket. In my experiences peppers want to be supported by a stake. 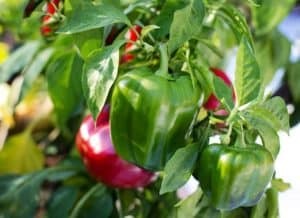 Peppers are great for water conservation; many types want to dry out between waterings, which means you expend less resources growing them. ​​Cucumber: One plant per bucket. 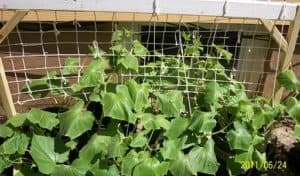 Cucumbers will grow and creep and do well with some sort of support. The plants will grow over the container and spread around, so keep an eye on the fruit and ensure it isn’t being devoured by pests. ​Onions: You can fit about four onions inside of a container. 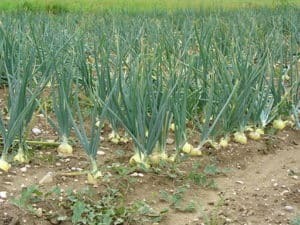 Onions are easy to grow but can be anxiety-inducing because you can’t see what’s going on beneath the soil. Keep your eye on the green leaves climbing skyward to assess the condition of the plant, and don’t keep the soil too wet. 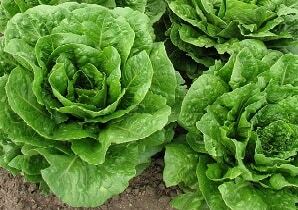 ​Lettuce: Ideal for growing in a container. You can fit up to four plants per container, but be prepared to water regularly. Consider other leafy-green options like sorrel to add a lemony tang to your greens. Herbs: You can fit a half-dozen herbs inside of a single 5-gallon bucket, or more. 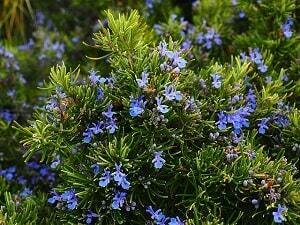 Thyme, rosemary, basil, cilantro, and chives grow well with each other. Frequently harvesting leaves and stems keeps plants in check and ensures that they don’t overgrow one another. The flavor they add to your diet is worth it after a few weeks of bland, tasteless food. ​Carrots: You could fit up to ten carrots in a single bucket. 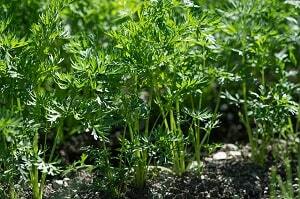 If growing carrots ensure the soil is loose and sandy for proper root development; they don’t like when their growing medium is compact and rocky. You can re-use your potting mix indefinitely, as long as it’s amended and replaced with fresh ingredients once a year: remove dead plants and shake loose the soil from their roots. Fill it right back into the container and get it back to growing. Vegetables grown in a 5-gallon container can be useful to everybody reading this right now who is limited on space and growing options in their home. 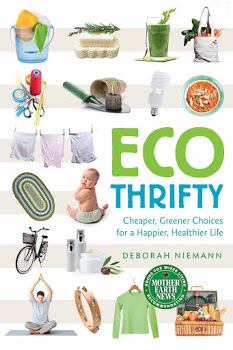 It’s inexpensive and provides fresh produce for the picking. In a situation where you have no other option but to grow your own food, containers offer a safe and reliable source of food production. It takes up little space and they are even portable. The resources used to provide a growing media for each container can be recycled year to year, providing a long-lasting source of growing media. Get some practice and grow some tomatoes on your patio or deck this year, or experiment with your own potting mix recipes.